Home Accident Airport incident News Ninoy Aquino International Airport September 'Laglag bala' Victimizing Passengers in NAIA? 'Laglag bala' Victimizing Passengers in NAIA? 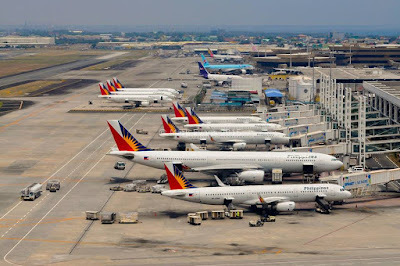 Aviation Updates Philippines - A first time tourist was detained for five days by airport police at the Ninoy Aquino International Airport Terminal 1 for allegedly concealing a bullet in his checked-in baggage. Lane Michael White, 20, was travelling to Palawan with his father and stepmother when they were stopped at the X-ray scanner area of NAIA Terminal 4. White said a security guard pulled out a .22 caliber bullet from the pocket of his luggage after repeatedly scanning it on the X-ray machine. He denied that the bullet belonged to him. He told the security personnel he was not aware how it got inside the luggage. During their conversation, White alleged that a male security personnel told him that his problem will be settled for P30,000. White said he refused to settle with the NAIA personnel and instead insisted that he is innocent. ''God endured the pain when he was being whipped at the cross and if I need to be detained just to prove my innocence so be it," said White, who belongs to a missionary group. White is the second person to make such allegations against airport personnel. Last week, two bullets were mysteriously found at the luggage of a balikbayan, according to a post on Facebook which has been shared for nearly 70,000 times already. The wheelchair-bound balikbayan said she paid P500 to the airport security personnel to allow her to depart the country. The Office of the Transport Security, the agency that handles airport X-ray scanner operators, ordered the suspension of the involved personnel pending investigation into the complaint. The OTS has yet to issue a statement on White's complaint. White said he already hired a lawyer to answer the charges against him. He is contemplating on pressing civil and criminal charges against the people who attempted to extort money from him. 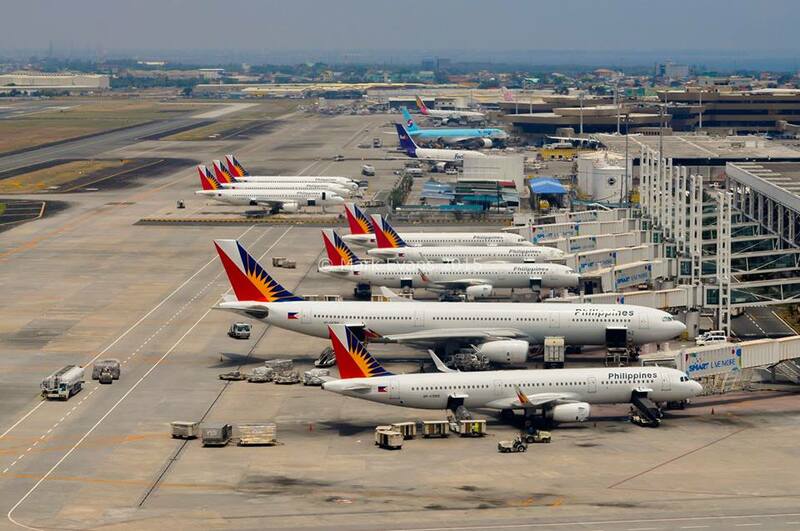 Airport sources disclosed that the so-called ''Laglag Bala'' gang was already disbanded by previous airport managements. Originally published by ABS-CBN News at http://www.abs-cbnnews.com/nation/metro-manila/09/24/15/laglag-bala-victimizing-passengers-naia. Laglag bala news is not the first scheme perpetraded by airport staff,this is just one of many. Back in 1992,went home because of family emergency. As I was going to custom,somebody told me to slip $5 or $10 inside my passport so that the inspector would not empty out my balikbayan box out on the floor. I haven't been back since then. Thank you for sending us your experience, Anonymous. Indeed, there are many people being victimized by that.